Verbier Excursions was founded on a desire to share our passion for the richness of this region, its natural beauty and heritage. We seek to share the magic of varied destinations in the country to create lifelong memories, filled with the colours, scents and beauty of this area. We offer standard excursions, as well as custom trips tailored to suit your individual wishes and timing. Ever respectful of our natural environment, we adhere to standards of sustainable tourism. Excursion departure points are possible from major tourist destinations in Switzerland, such as Verbier. Depart Verbier in the morning for the Château de Chillon on the banks of Lake Geneva. 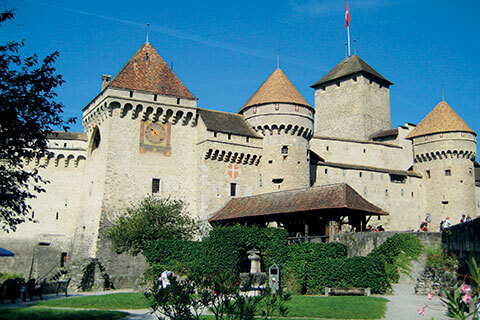 The château is one of the finest examples of medieval Europe in this region of Switzerland. 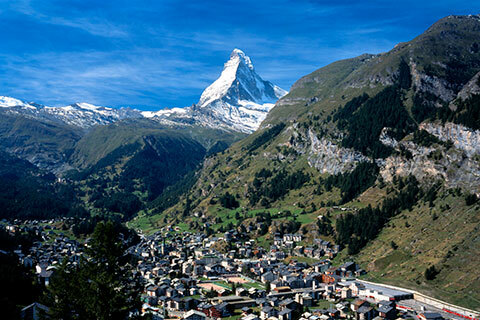 Departing from Verbier in the morning, drive to Täsch, where you will take a train into the centre to Zermatt. An unforgettable experience at the very foot of the Matterhorn – a day you will remember for the rest of your life! Depart Verbier in the morning to visit an artisan cheese maker on the road to Sierre. 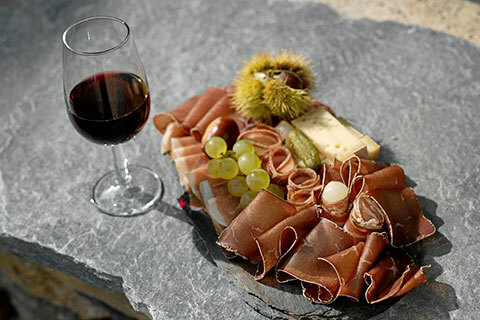 Enjoy an aperitif and amuse-bouche at the Château de Villa tasting room in Sierre, where they offer more than 500 hand selected fine vintages and the know-how of more than 70 wine makers. Only 75 minutes away by minivan, travel over the Forclaz pass, 1572m above sea level, to reach Chamonix, one of the most celebrated mountain stations in the world. 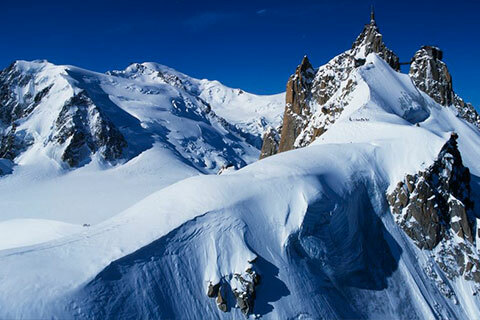 Located at the foot of Mont Blanc, Europe’s highest mountain at 4807m.